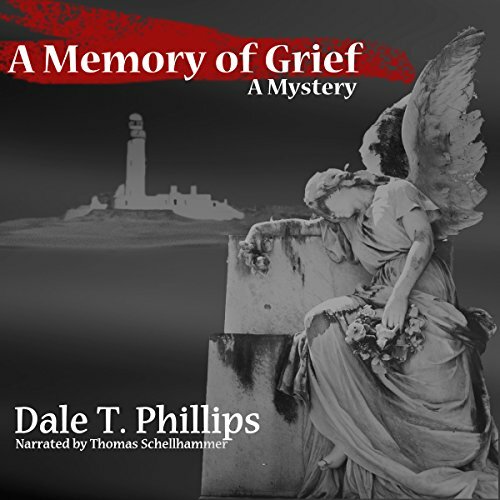 Showing results by author "Dale T Phillips"
This set of 5 tales from the noir school of crime and mystery highlights the dark spot on the human psyche that haunts people with the siren call of revenge, destruction, or ill-gotten gain. 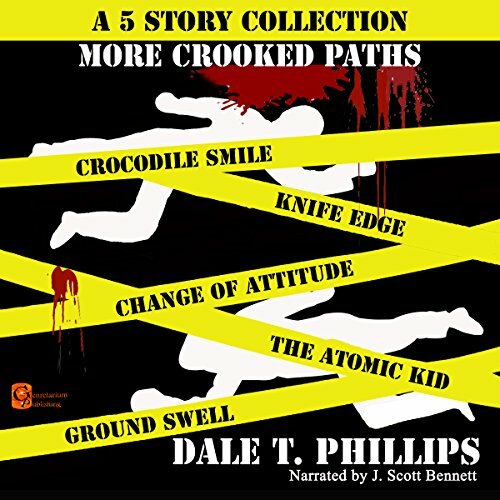 Here are featured a variety of characters and crimes, with different outcomes. Everything from cool, calculating killers to tortured souls caught in a net of circumstance beyond their control. Plotted heists, schemes, and cons, along with acts of passion committed in the heat of the moment. 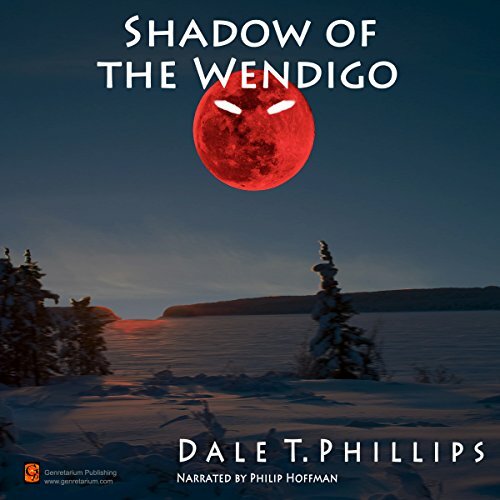 In the snowy Canadian wilderness, a terrifying legend springs to life, sparking a series of gruesome crimes. 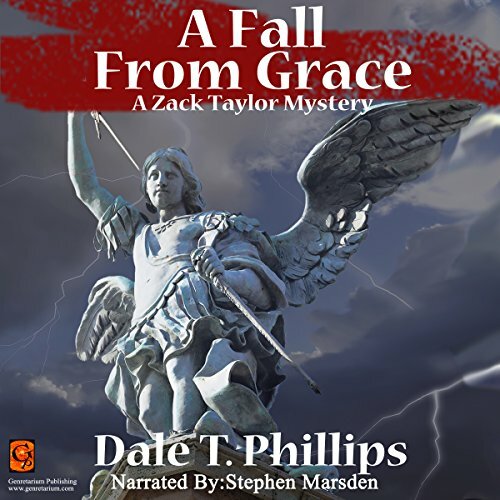 Government agent Sean Laporte is sent to investigate and must contend with an obsessive, resourceful foe, a hostile environment, and an elusive search for the truth. He is soon pulled between worlds of myth and madness, a present haunted by the past, and a primitive world of mystery and power. 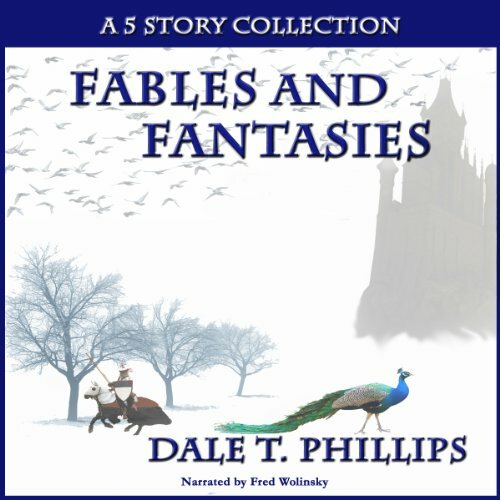 This collection of five different tales gives some new takes on old stories. It's like following a familiar road, only to discover a new, unusual side path that takes you to an alternate destination. Here are new worlds to explore, with magic, swords, vampires, princesses in peril, and choices to be made. Heroes and villains and something in between. Monsters, both internal and external. 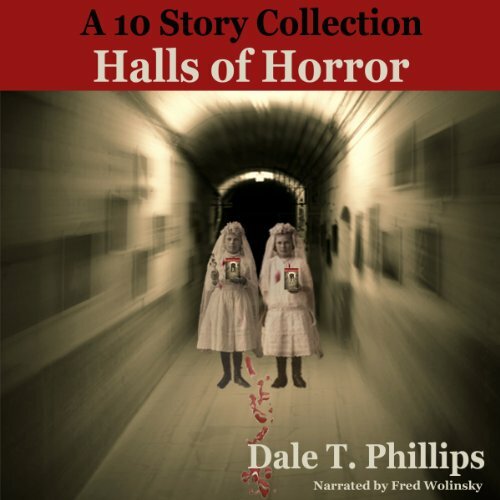 Encounters with the unusual to make you think, laugh, and shiver with fright. 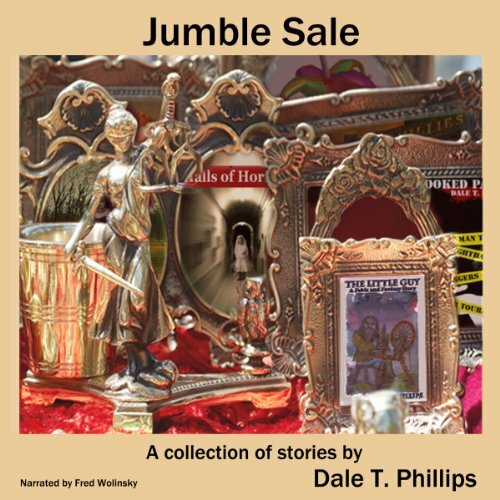 Here is one big volume of stories, 30 tales in different genres. 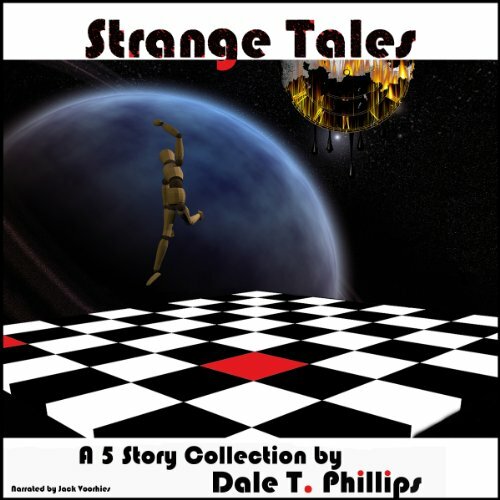 Strange new worlds and encounters with the unusual, in stories from light to dark. Some to make you laugh, some to make you think, and some to scare you. Dip into the Big Book for a taste of monsters, mayhem, myth, magic, and murder. 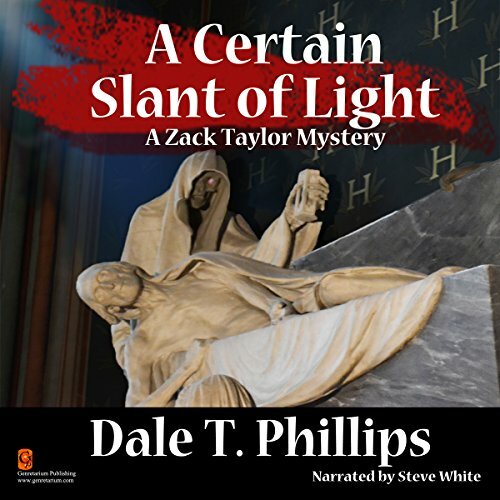 Troubled ex-con Zack Taylor is haunted by the accidental death of his brother years before. Zack's guilt and anger have pushed him into a shadowy, wandering life, with little purpose and few attachments. When he hears of the death of his close friend Ben Sterling, a supposed gunshot suicide, Zack finds he now has a purpose - to find out what happened. Then his purpose becomes an obsession. Here are five tales of people going off the beaten track of reality to experience something completely new and unworldly, stories of individuals in pain who ride a rollercoaster of odd happenings that show life in a different perspective. These are places where mundane occurrences mix with myth and magic to turn life inside-out, where anything can happen. Gone is the workaday world of knowing the beginning and ending, or of a sound, sane, sedate frame of reference. Sit back and give your mind a break from the worries of today, and get away to a world of strangeness. 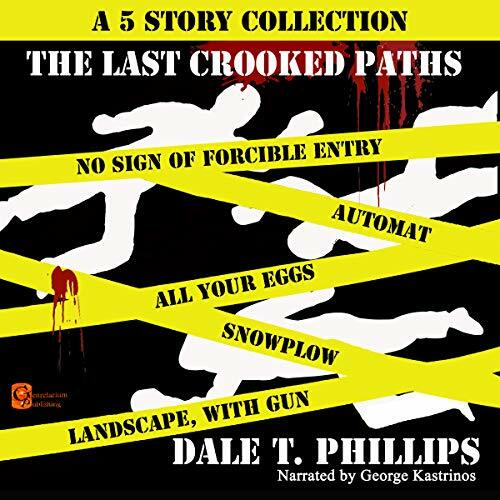 More tales of crime and mystery, of those who walk crooked paths and pay the price for it. People on the spot when things have taken a bad turn. A young woman facing a deadly challenge. A man who walks into the wrong bar with the wrong attitude. A boxer who refuses to quit. An officer of the court with a grudge. A rich man who finds his motives questioned by the police. 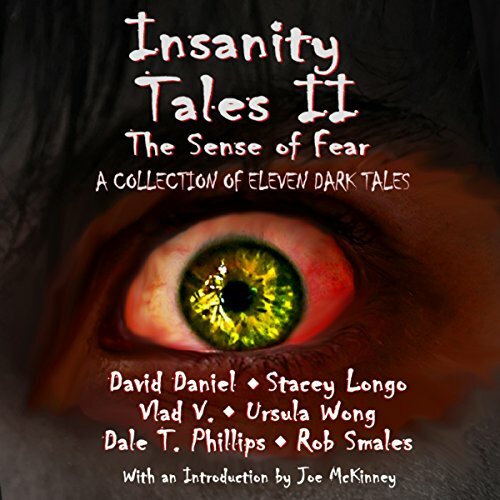 These are the stories of the darker side of life, when people decide to harm others. 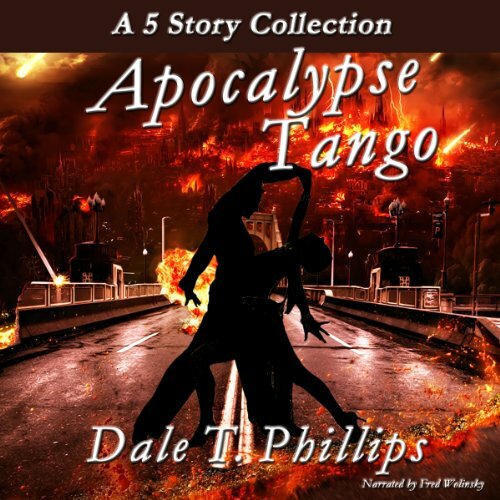 Here are five different tales of the end of the world. Some methods are long, drawn-out affairs, others threaten us in the blink of an eye. Even if our take on Mayan calendars was all misinterpretation, there are plenty of other terrors that we could fall prey to. Self-launched bombs, asteroid from space, rain of fire, alien invasion, or virus and pandemic? 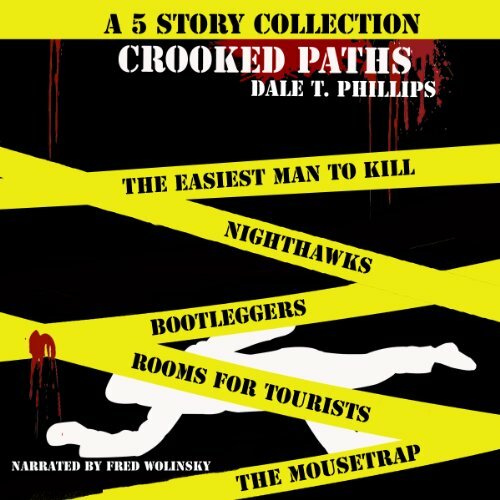 Here are five more tales of crime and mystery, telling of those who walk crooked paths and pay the price for it. Here are crooks and cops, killers and victims, and those who walk the line between good and evil. Take a few short trips down the darker side of life, where crime can be a casual or planned event. 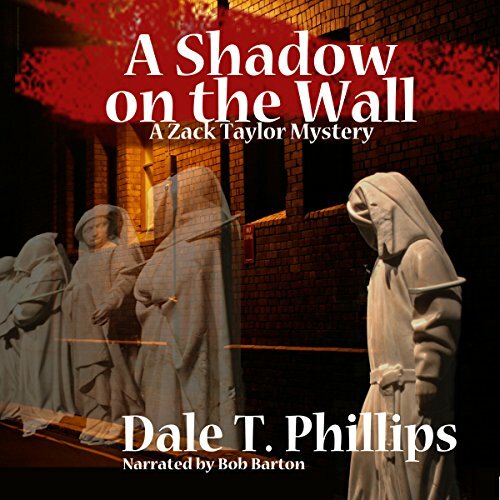 This set of stories shows people on the run and police and ordinary citizens solving crimes. Sometimes the perpetrator gets away, but so often people pay for their deeds. 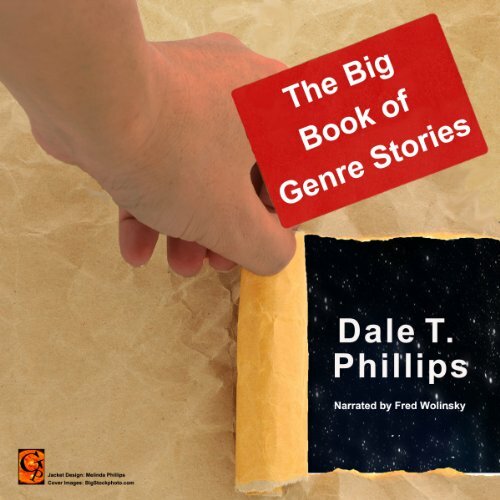 This blend of previously-published stories crosses many genres: science fiction, crime, fantasy, horror, humor, magic realism, and mainstream. There are fractured fairy tales, cautionary parables, peeks into disturbed minds, and amusing little romps. Everything from people with problems to giant lobsters, demonic creatures, small-time gangsters, and perverted dwarves. 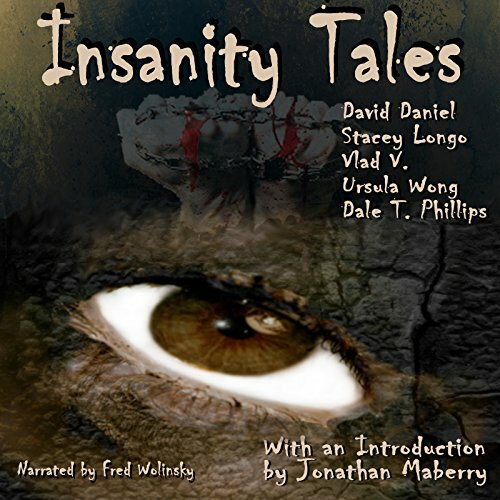 Stories of odd happenings, of criminals, of ordinary people with issues, of strange worlds. Something that gives you a shiver of frisson or a chuckle, or a chance to think about the world in a new way.